This little person has taught me more about creativity, curiosity, spontaneity, love, loyalty, patience, joy and living in the moment than anything else in my life so far. 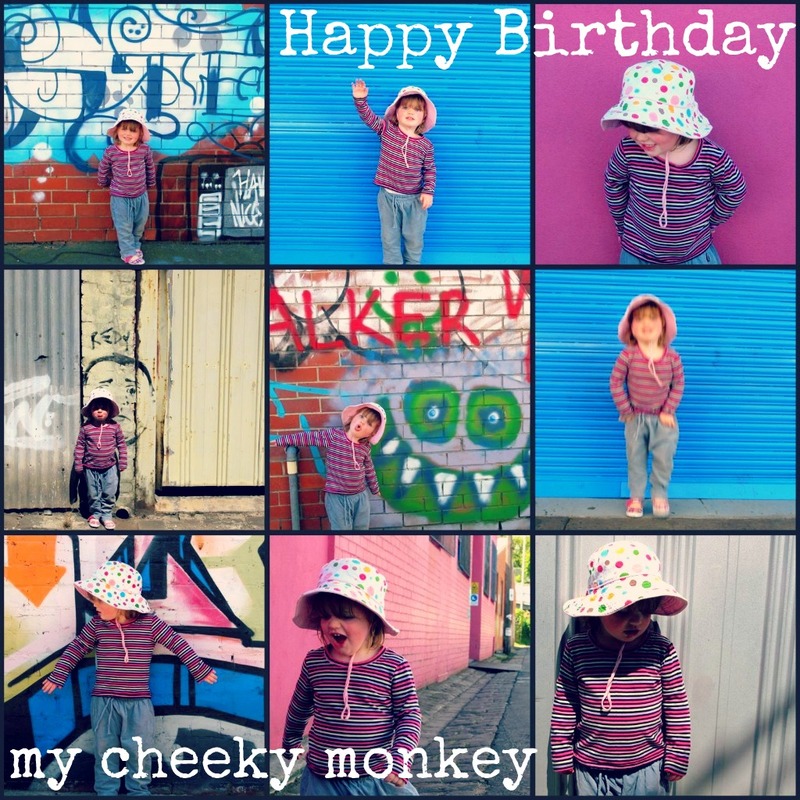 Missy P is 3 today. Hip hip hooray!